We hope to make your life easier by giving you some great ideas. You can add extras to any package & all packages have a clear pricing structure. If we don’t have your perfect package, email us your ‘wish list’ and we will email our most competitive price. If your event is taking place within the London congestion charging zone, please add £100 to any booking. 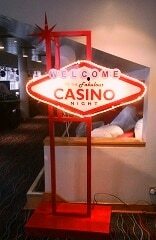 This package will bring your party to life, a great package for your own casino night. You will need to provide 1 table for each game no smaller than 1M X 2M for the tabletop games to sit on. 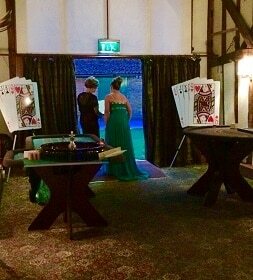 Let your professional croupiers bring your party to life, great package for smaller budgets or limited space. 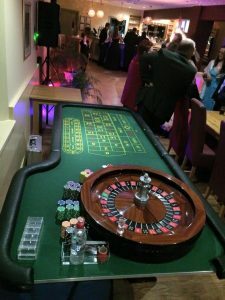 You will need to provide 1 table for each game no smaller than 1M X 2M for each game to sit on. Available November to January excludes 24, 25, 26 December. This is the perfect Christmas starter package with our full-size tables. 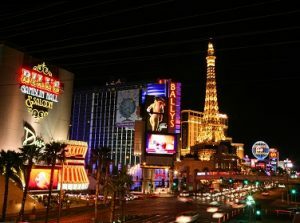 It offers the two most popular casino games. Available from November to January, excludes 24, 25, 26 December. 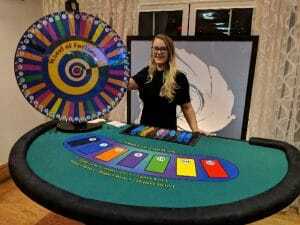 Add the magic of Christmas to your party with two great casino games & props. 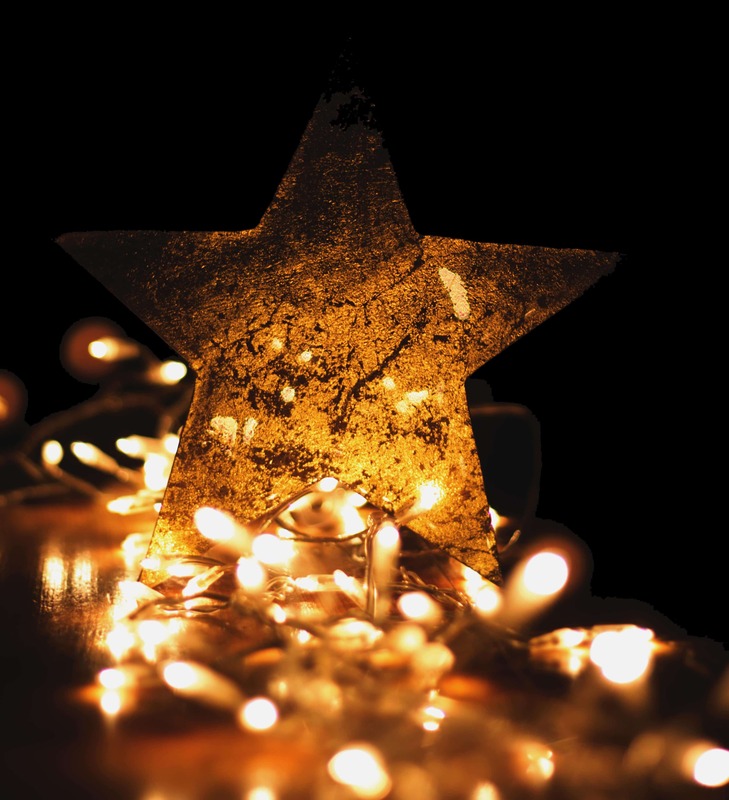 Add the magic of Christmas to your party with two great casino games & props. Available from November to January excludes 24, 25, 26 December. 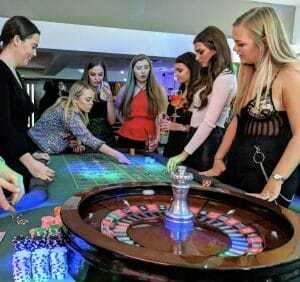 Bring the Vegas feel to your Christmas party, two great games for guests of all ages and all abilities. For your eyes only, this has always been one of our most popular packages. This Bond Starter package includes two of the most popular games. 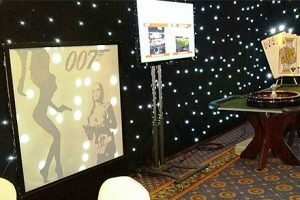 This Bond Christmas package includes amazing light up panels that will transform any room. 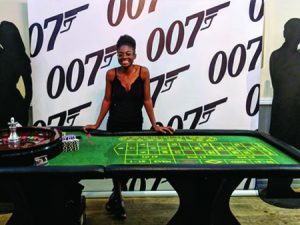 This Bond Christmas package includes some amazing props that will transform your room. 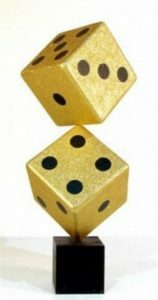 This package is perfect to bring everyone together for the festive season, so guests can enjoy some friendly gambling. 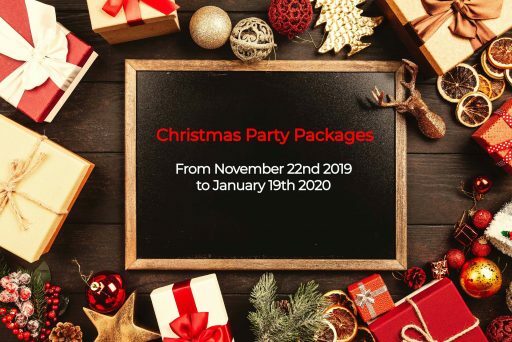 Give your guests that truly special Christmas party that will never be forgotten. This package really has something for everyone. 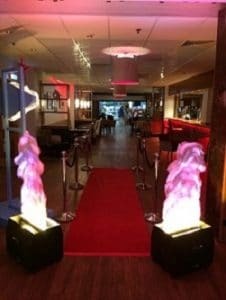 Awarding your staff etc. for their effort throughout the year? 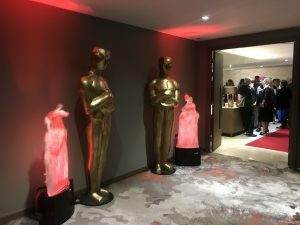 This is the perfect package with our Gold Award statues to bring your event to life. 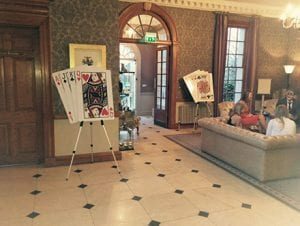 Bring the Christmas spirit to your Christmas party, t wo great games for guests of all ages and all abilities. 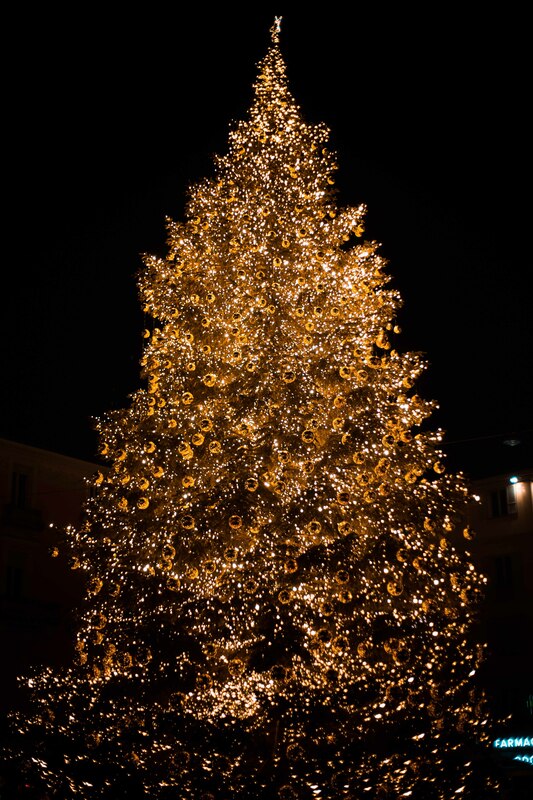 Give your guests that truly special Christmas party that will never be forgotten. This package really has something for everyone. 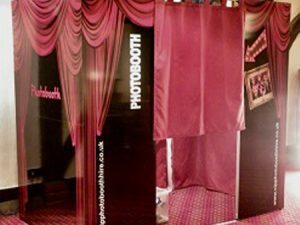 We have a selection of different booths, with a variety of themes & wheelchair friendly booths. Most of our booths fit up to 8 people. 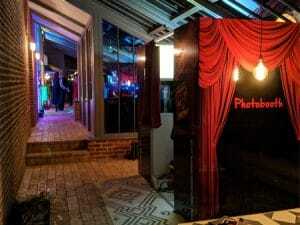 All Booths print instant pictures & have video messaging. 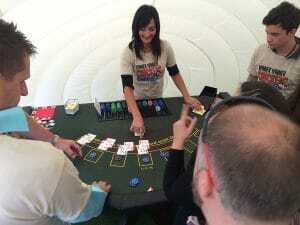 Let Ace of Diamonds Fun Casino deal you a winning hand!